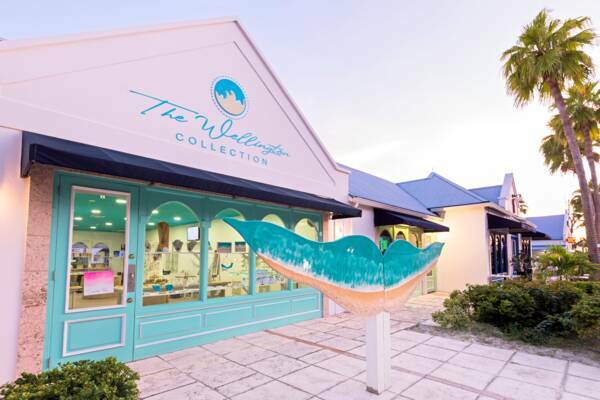 Larimar and conch jewellery at the Wellington Collection in Grace Bay. Unique conch jewellery at the Wellington Collection. Last reviewed by an editor on 9 April 2019.